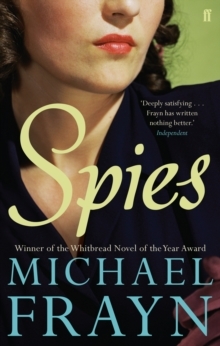 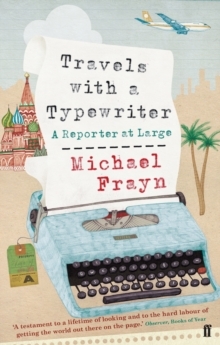 In mid-career, Michael Frayn took up his old trade of journalism, and wrote a series of occasional articles for the Observer about some of the places in the world that interested him. 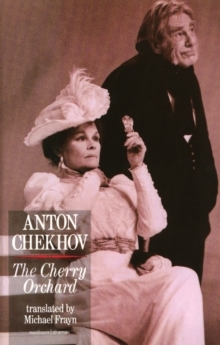 He wanted to describe 'not the extraordinary but the ordinary, the typical, the everyday', and his accounts became the starting point for some of the novels and plays he wrote later. 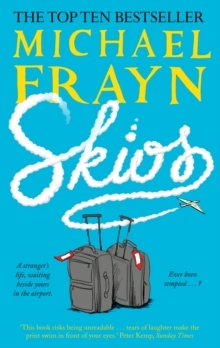 From a kibbutz in Israel to summer rains in Japan, bicycles in Cambridge to Notting Hill at the end of the 1950s, they are glimpses of a world that sometimes seems tantalisingly familiar, sometimes vanished forever. 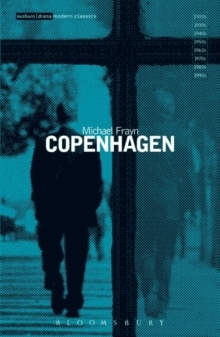 Michael Frayn is the celebrated author of fifteen plays including Noises Off, Copenhagen and Afterlife.